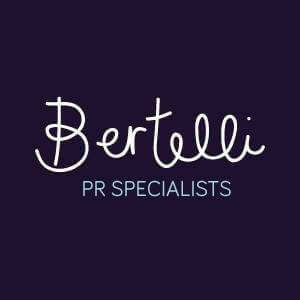 We are a small enthusiastic PR team who love the clients we work for – we make it our personal mission to get you the coverage you crave and more importantly help you achieve your sales targets. We’ll devise cost-effective, affordable campaigns to suit your specific needs and will work hard to achieve the results you expect – generating media coverage across nationals, magazines, TV, radio and online. We like to think of ourselves as part of your team and are on call to help and advise you in all aspects of PR – we like a good natter too so pick up the phone and put us to the test.